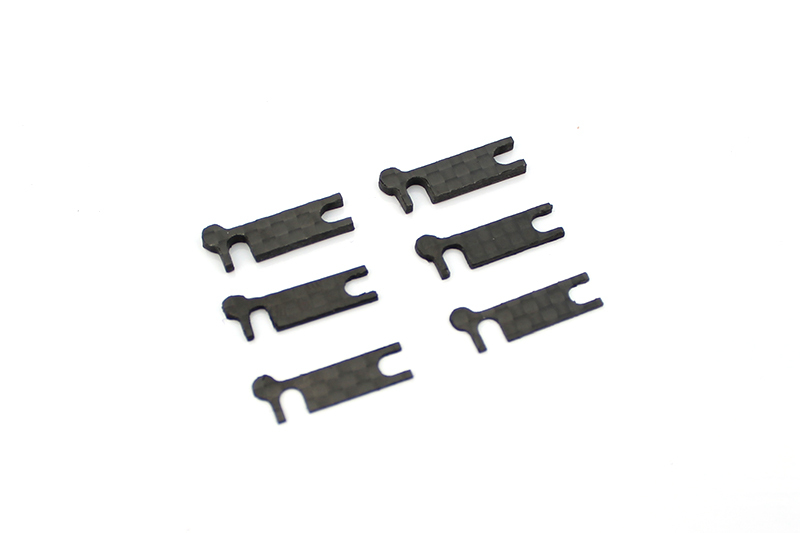 These CF Camber Shims Make it a breeze to adjust your camber link lengths on your TC7.2. 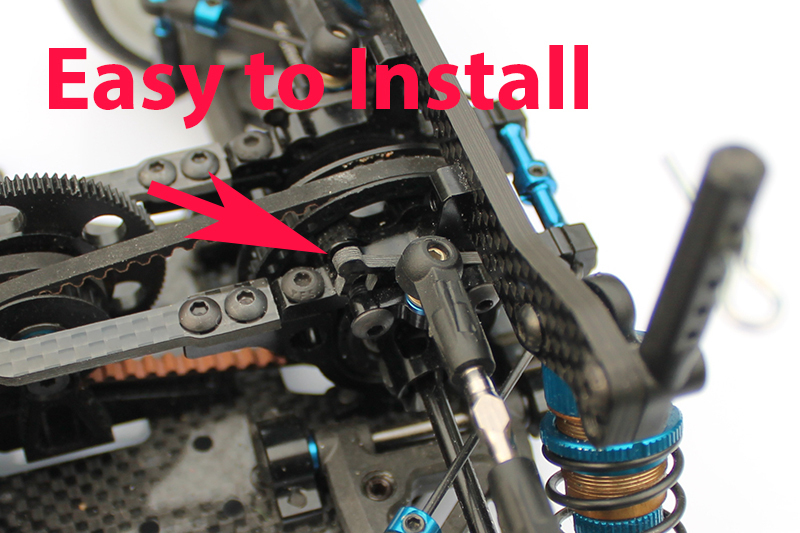 Simply loosen the screws on the link mounts with a ball 2.0mm wrench and slide these shims in and out to adjust your upper link length. 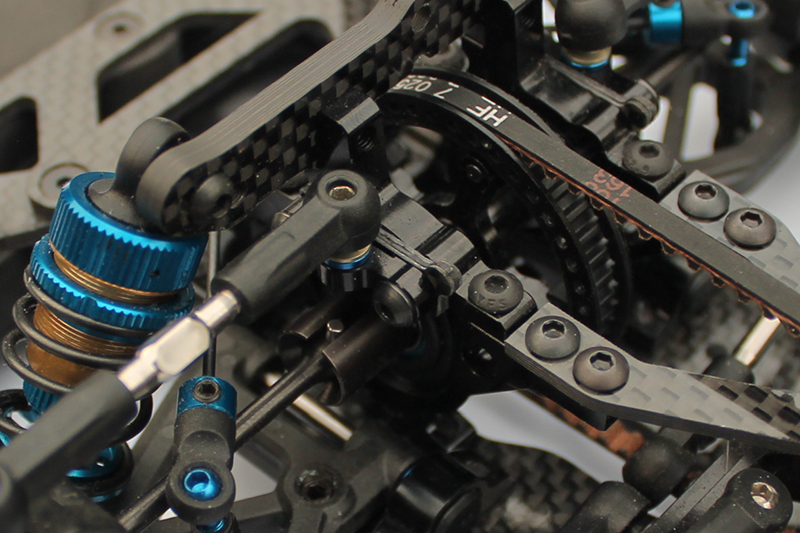 Each Kit comes with 2 pcs of each 0.5,1.0 and 2.0mm.